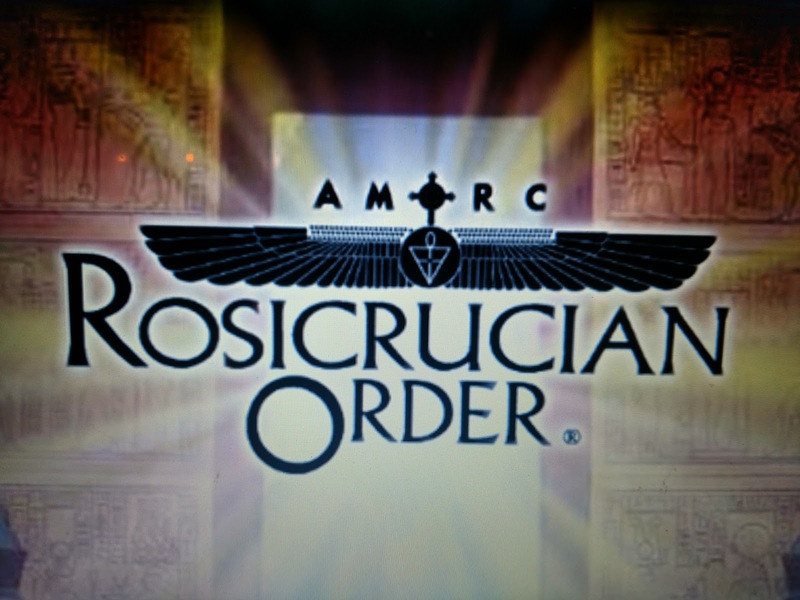 On a whim I decided to join the Ancient and Mystical Order of the Rosy Cross (A.M.O.R.C. ); also known as the Rosicrucian Order. I'm not entirely sure why I did this, I guess it just seemed like a bit of fun for a while. I do like to read about esoteric and mystical philosophy so maybe I'll find something new for my mind to nibble on for a while. I was also surprised to how cost effective it was; only $15 a month for access to their mystical tradition. So far the lessons seem fairly basic, so I'm looking forward to what comes next.